I recently attended the amazing Jsky’s charity night for the second year. Collaborating with Kiehls, the event was in aid of raising money for MTV Staying Alive; a charity that works worldwide in HIV prevention and educating girls about their sexual rights and health. MTV Staying Alive will celebrate their 20th birthday soon which is a massive achievement and their hard work continues day in day day out. The night, held at Theatre Impossible Manchester, featured a number of performances including, of course, the fabulous Jsky himself who performed three of his original songs. Also performing was Mei Mei, Lady Ice, Kris Evans and Tyreezy. 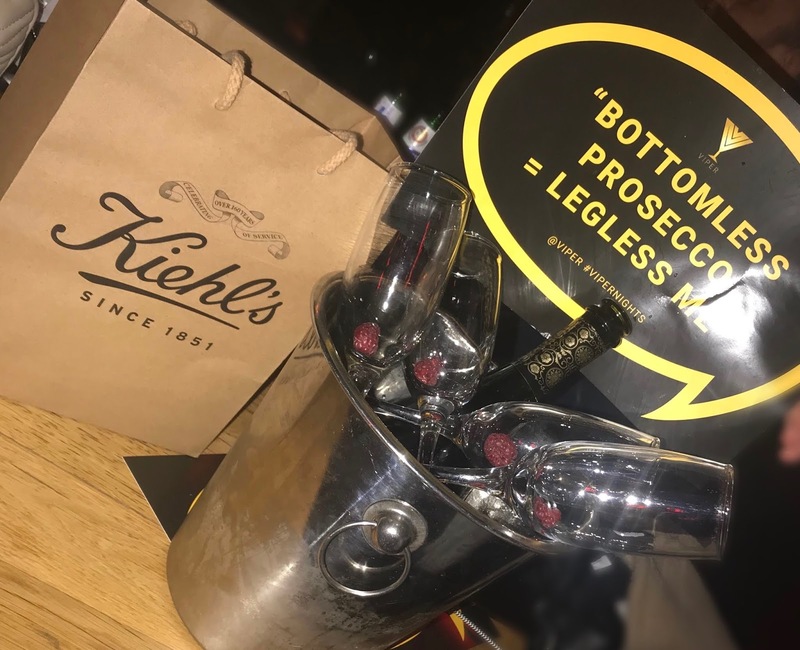 As well as an option to donate via text during the night, Kiehls also held a raffle with some amazing prizes on offer. Prizes included a 3 course meal and wine for 2 at 20 Stories Manchester, cocktail and drinks platter at The Anthologist, a free shirt from Incarnate Clothing, as well as many many more. The official after party was hosted by Viper at Impossible Manchester, with guests enjoying their 'Trading Floor' event. The night was a great success and I was so happy to have been part of helping such a worthwhile cause, as well as supporting my lovely friend Jsky. Thanks Jsky and Kiehls for an amazing night as always- I’m already exciting to see what next year’s event brings!